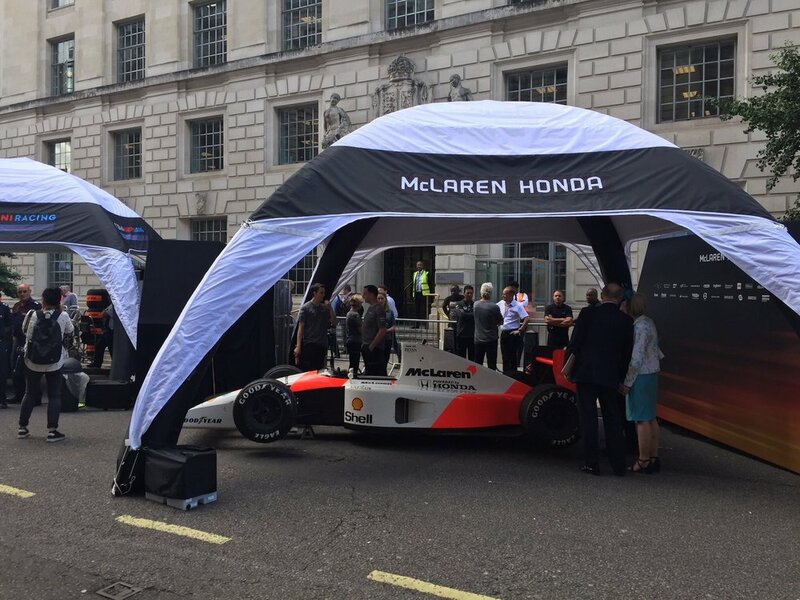 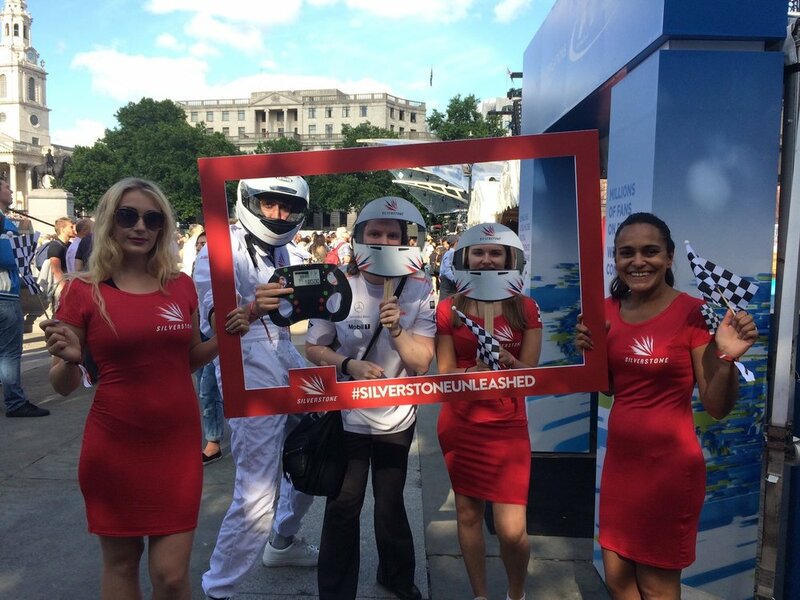 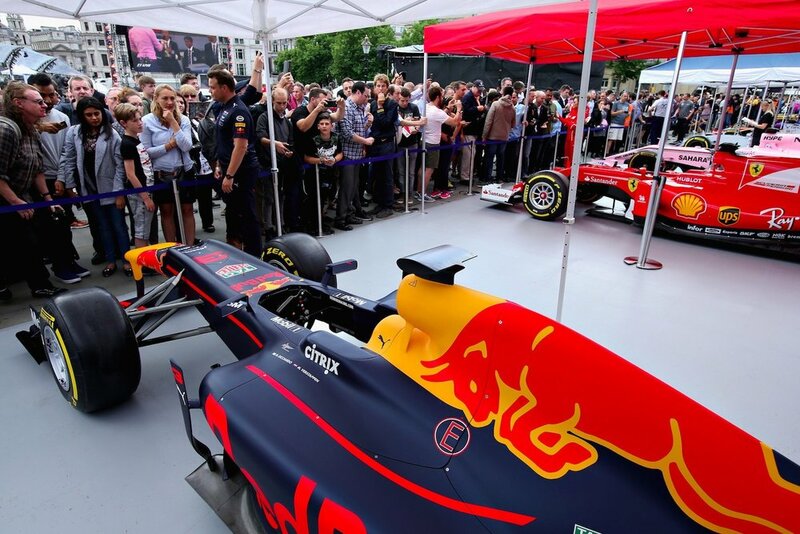 Fantastic event featuring F1 cars, drivers, and music in the center of London. 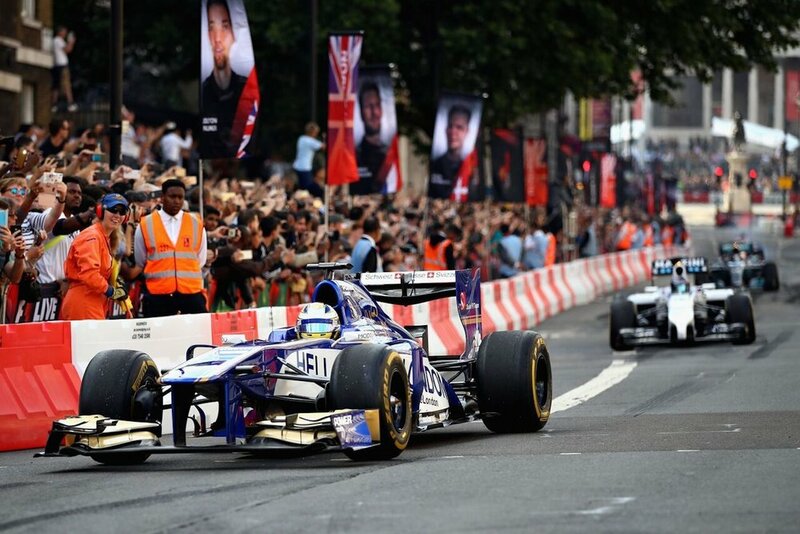 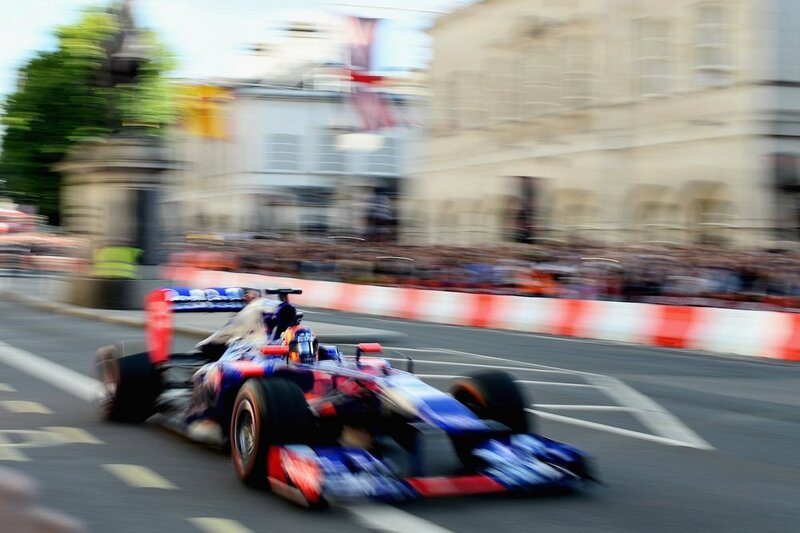 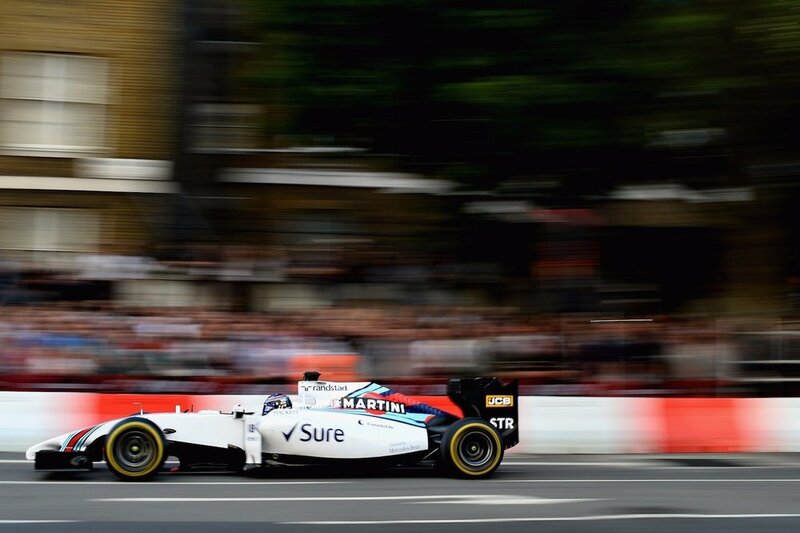 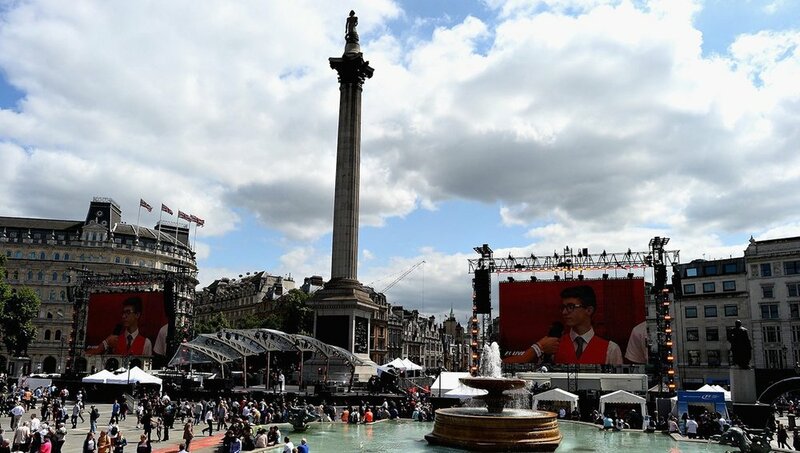 F1 Live London is the most striking example yet of Formula 1’s evolution this year. 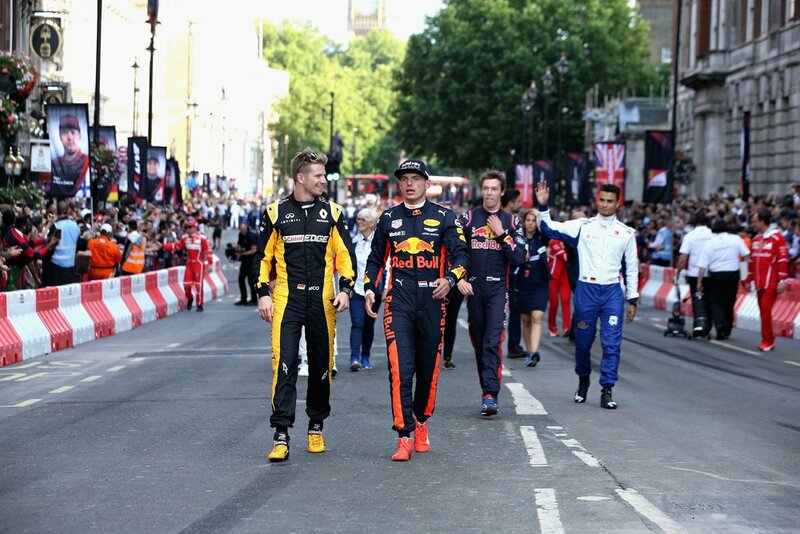 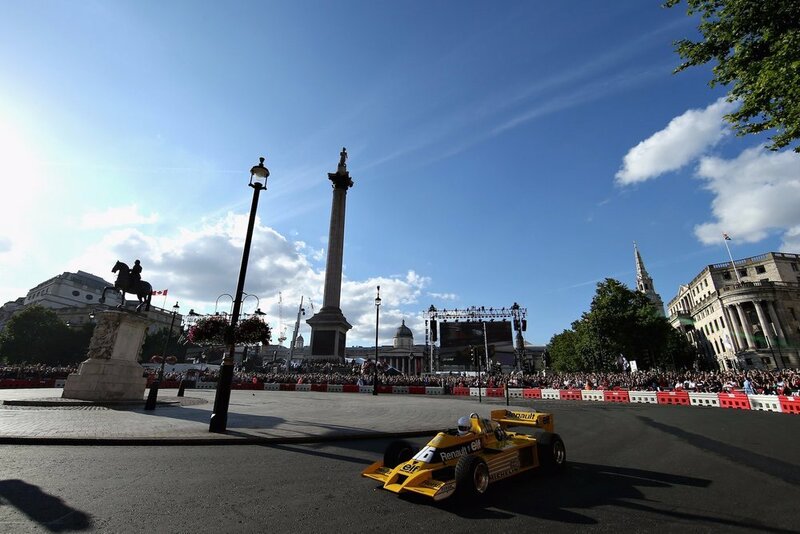 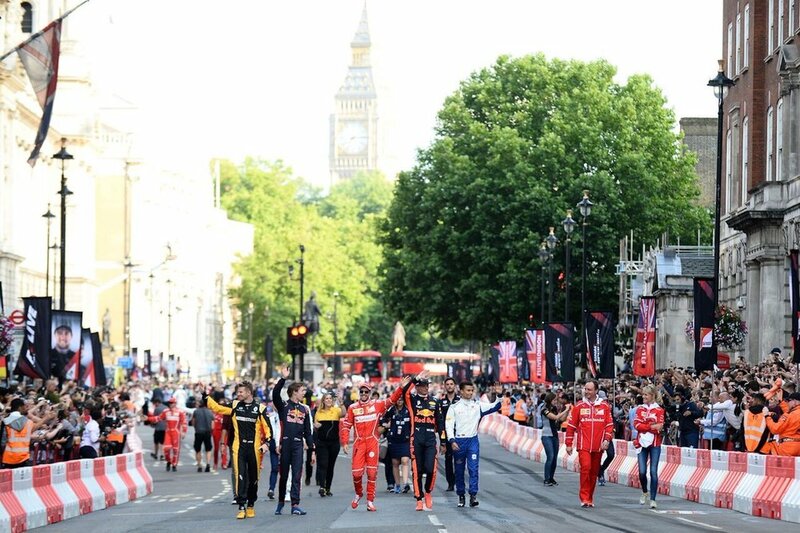 We feel there is no better way to celebrate the exciting season we have had so far than to have this landmark event in London on the eve of the British Grand Prix.